The Solicitors Regulation Authority (SRA) has for the first time made lack of access to legal services one of its priority areas of work. Issuing the latest version of its Risk Update, the SRA said it was looking to tackle the problem by reducing the cost of regulation and encouraging innovation. 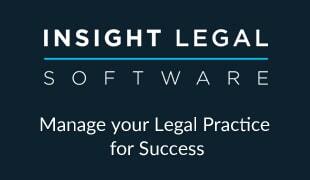 “Only a third of people with a legal problem seek professional advice. And only one in 10 will take advice from a solicitor or barrister,” it said. “The picture is very much the same for small businesses, the majority of which have little contact with solicitors or law firms – 83% of small businesses see legal services as unaffordable, with over half of those that have a problem trying to resolve it on their own. And when small businesses need legal advice, they are more likely to go to accountants than lawyers. 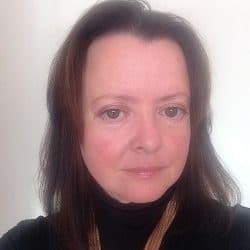 The SRA said solicitors and law firms “have a pivotal role to play in making sure that unmet legal need does not become a permanent feature of the legal services market”. 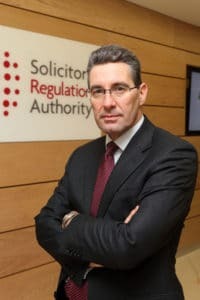 The regulator was helping, it said, by cutting red tape to reduce the cost of regulation and “reforming our regulation to ensure solicitors have the flexibility to meet legal need. So far, we have changed our approach to separate businesses, allowing solicitors to own any kind of legal business. The other priority risk areas identified in the report were standards of service, independence and integrity, diversity, money laundering, protecting client money and information security. The number of bogus law firms continued to top 700 in the last year, the SRA said. Writing in the report’s introduction, chief executive Paul Philip said: “Our report shows that things are slowly moving in the right direction. 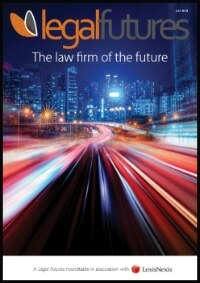 More people are now shopping around for legal services, yet the majority still are not. There is a long way to go and we are committed to playing our part. The potential consequences of Brexit were not included in the outlook. Mr Philip said: “In our view it is simply too early to draw conclusions, but we are monitoring developments closely and are planning an autumn Risk Outlook Brexit update. Meanwhile, the SRA has moved to calm fears after the Gibraltar Financial Services Commission announced that it would be winding up Enterprise Insurance, an unrated insurer that has a slice of the solicitors’ professional indemnity insurance market. A Q&A on Enterprise’s website said that the status of any existing claims “will be considered following any appointment of a provisional liquidator”.